Bird flu defense depends on basic sanitary habits and a strong immune system. And both can be easily and effectively managed - naturally. If the H5N1 bird flu virus ever does become a pandemic health problem, counting on defense by vaccination could be a big mistake. To begin with, a vaccine can only be produced after the virus mutates. It would then be virtually impossible to provide enough vaccine in time to protect everyone. So, it makes good sense to get defensive right now. Remember the Boy Scout Motto – Be Prepared! Most respiratory viruses like bird flu spread through contact between your hands, mouth, eyes and nose. Therefore, wash your hands frequently and avoid touching your eyes, nose or mouth as much as possible. Also, avoid close contact with anyone who might be sick. The human immune system is designed to work quickly and efficiently to protect you from outside invaders, including the bird flu virus – IF you’re taking good care of yourself. That’s why healthy people rarely get sick, even when they’re exposed to a contagious disease. However, the big question is how do you get your immune system to work at an optimum level? The first step is obvious. Begin by living a healthy lifestyle. Eat a diet rich in fresh fruits, vegetables, whole grains, and low fat protein foods such as fish. Also, moderate exercise improves immunity, while smoking and emotional stress depress it. So, for a strong immune system, be sure to reduce stress, exercise regularly, eat healthy, maintain a positive mental attitude and, if you smoke, stop. But, probably, the simplest, fastest and most effective way to strengthen your immune system is to add high quality carotenoid supplements to your daily diet. 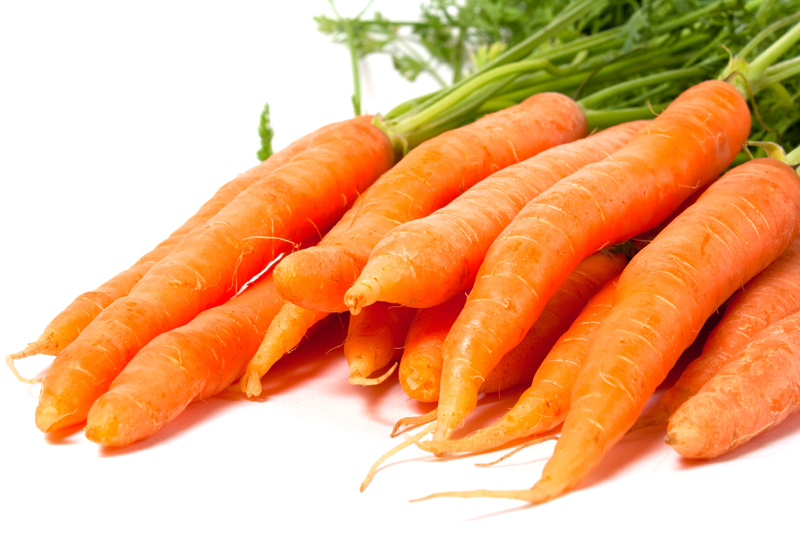 Carotenoids are powerful antioxidants found in fresh fruits and vegetables and they have been proven to increase healthy levels of immune cell activity. Carotenoid Complex is also by far the most thoroughly researched and proven effective carotenoid supplement on the market. One study, for example, conducted by independent USDA researchers and published in the prestigious, peer reviewed American Journal of Clinical Nutrition, shows that Carotenoid Complex increases natural protective killer cells by a whopping 37% in just 20 days. Natural killer cells are your front line of defense against viruses. They keep invaders at bay until the rest of your immune system gets ready to go into action. Just imagine, after taking Carotenoid Complex, how strong your immune system could be and how much protection you’ll have built up if the H5N1 bird flu virus does mutate.